I have decided to try if I can use Librepilot FC for a bi-copter / fixed wing vehicle. This will be a fusion between a fixed wing (with elevons) and a bi copter. It should start/hover like a quad/tricopter and be able to make transition in to fixed wing flight and back again. There are several examples of these flying vehicles on the internet using KK2 FCs. However, I want all the nice autonomous gps functions of Libre like waypoints etc. My main purpose is to avoid crashes during start and landings with my fixed wing. I am pretty clumsy and hope this will make it easier. Today I have only some ideas on how it could be possible. I will put it to test in practice. And this is the current UAV file i start out with. and does it still work correctly ? @Xfce Are you saying that the clone GPSv9's have different hardware and can't use stock firmware? There is a bug in the OP firmware that causes some packets to get dropped. GPSv9's obviously work with the old firmware, but if you plug an old GPSv9 into 1609 you will see that there are dropped packets from the warnings you get that have now been enabled since the dropped data is now fixed in the updated firmware. You should consider making a version of LP firmware for the GPSv9's you sell. Yes. That is the issue. So is your hardware compatible with OP/LP firmware or not? And the LP firmware is compatible with OP releases, so there is really no reason to use the old OP GPS firmware. A little difference , just remove the EEPROM's code. and I will compile some other day. 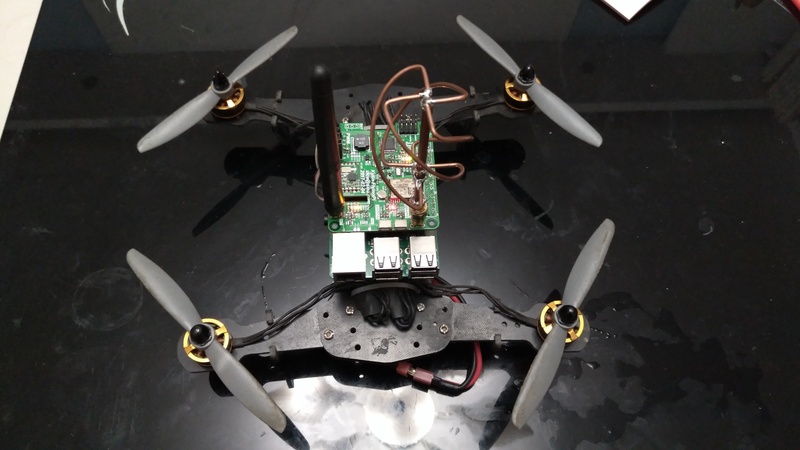 @TheOtherCliff BTW, dRonin have developed a flyingpi controller(PI-HAT size) for raspberry, and i have redesign as add oplink and gpsv9 on it,do you have the plan to support it? I got 4 of these, they are heavier than the original ones but work great especially after upgrading the firmware. Some progress as well as some problems to report here. On the radio transmitter side its a OPlink to the Revolution built in receiver (Control channel as well as telemetry). 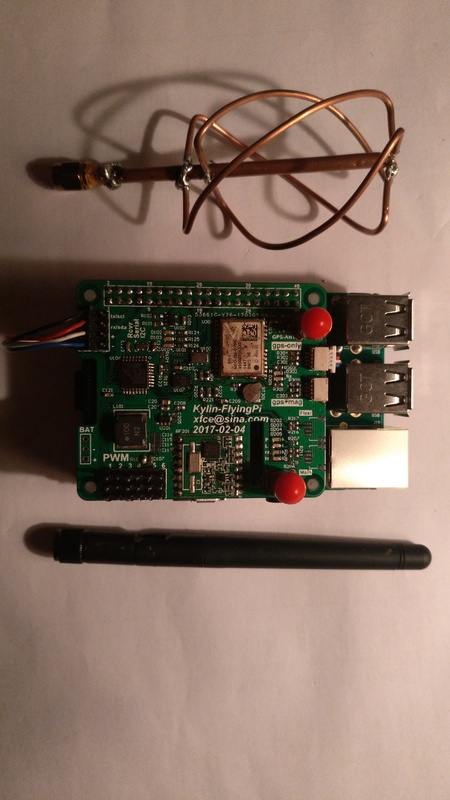 From the OPlink module there is a bluetooth connection to the GCS. All works well, no issues. However, a strange thing happens when I move around the revo FC too violently (not much sudden movement is needed) - then the FC reboots! Now, If i keep everything the same but just add a USB cable between the Revo and my Computer, then this does not happen. No reboots. Even if the GCS is not even loaded on the PC. Does this indicate there is some kind of insufficient power supply to the FC? Since it works without rebooting if hooked up to another 4.5V power supply as well. Need to understand the cause to this problem. And how to overcome it. Try reducing the Oplink power if the issue still. Thanks. I turned the oplink power down to lowest 1.25 mW but that had no effect. Its still rebooting when I move the FC around. But no reboot if a USB cable is connected. b t w I tried with another Revo as well, but same result. Are you sure this is a reboot ? Connect the usb just after the reboot and look the flight time in firmware tab or PFD corner. When using Complementary the firmware wait the board is perfectly still for Gyro init. Yes the timer to the lower left corner of the PFD restarts from zero. Double check the voltage while the board is powered without USB. Disconnect components around and check if issue still with the board powered alone.